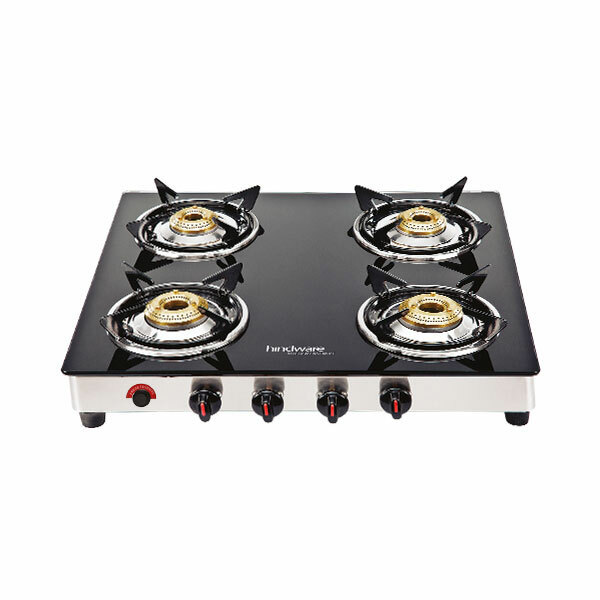 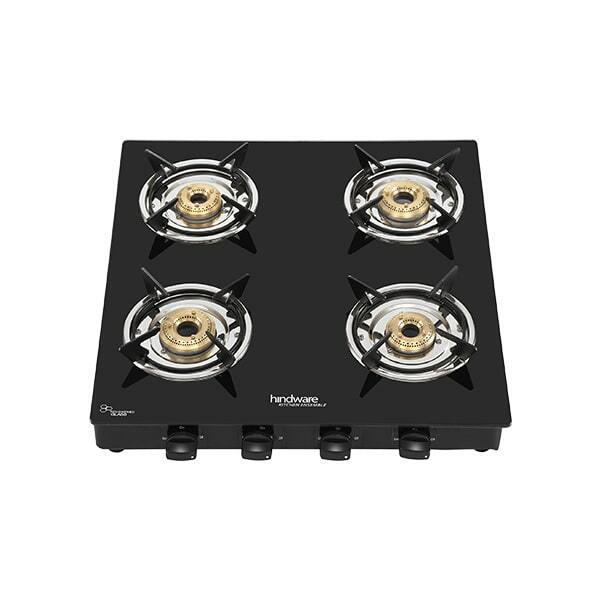 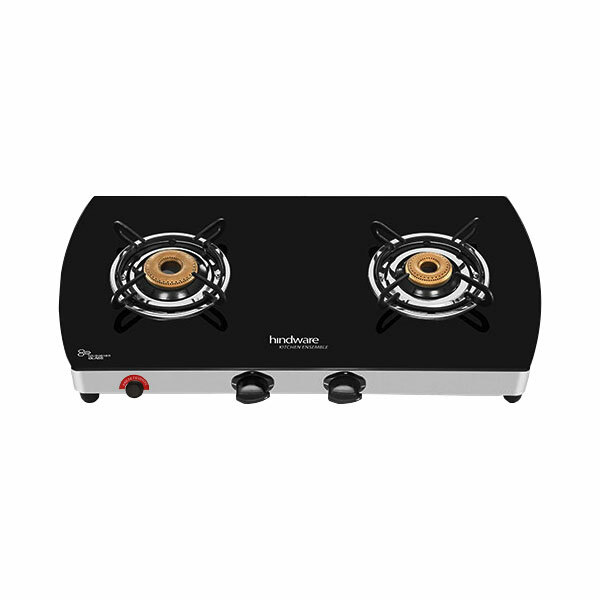 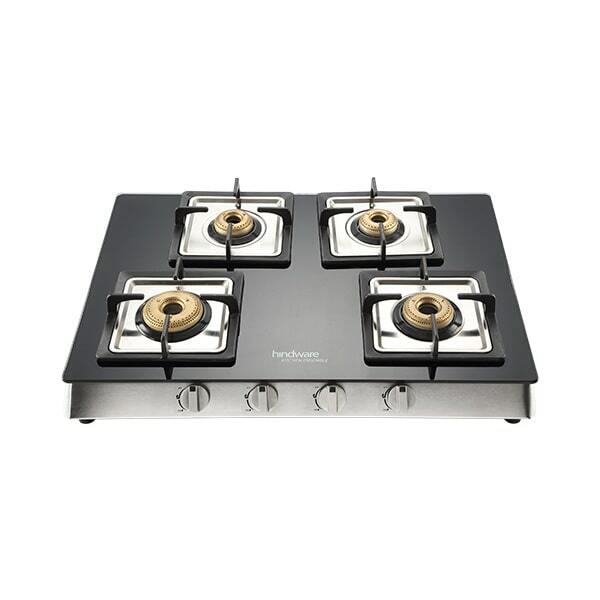 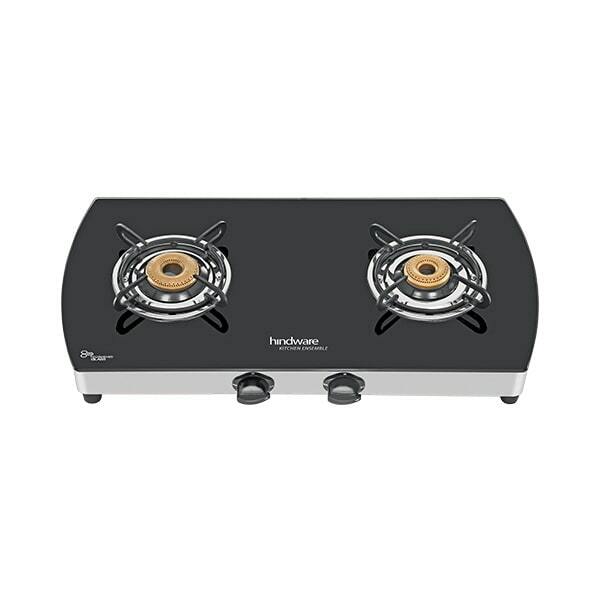 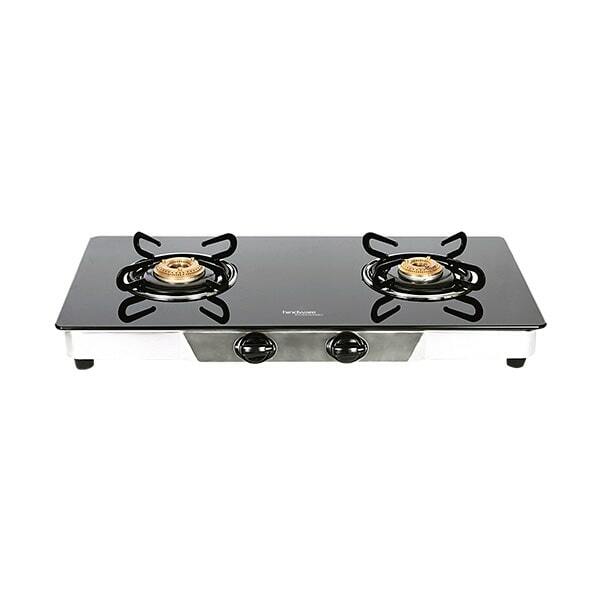 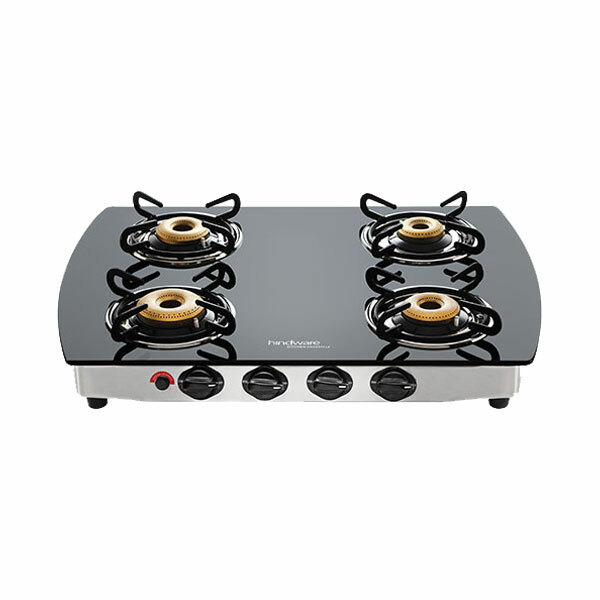 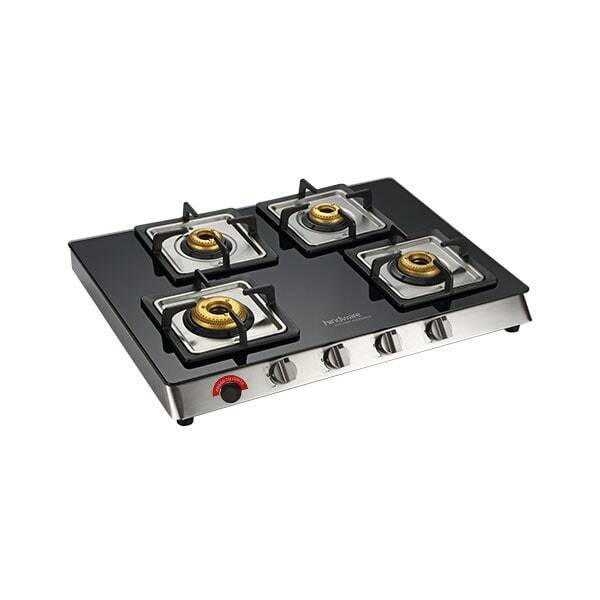 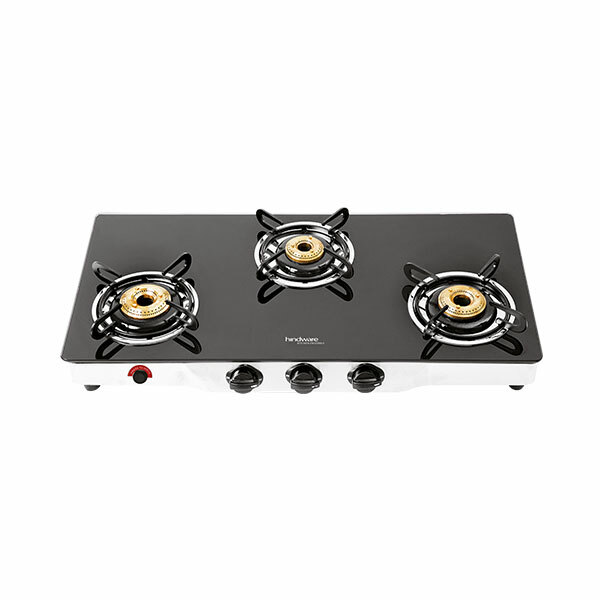 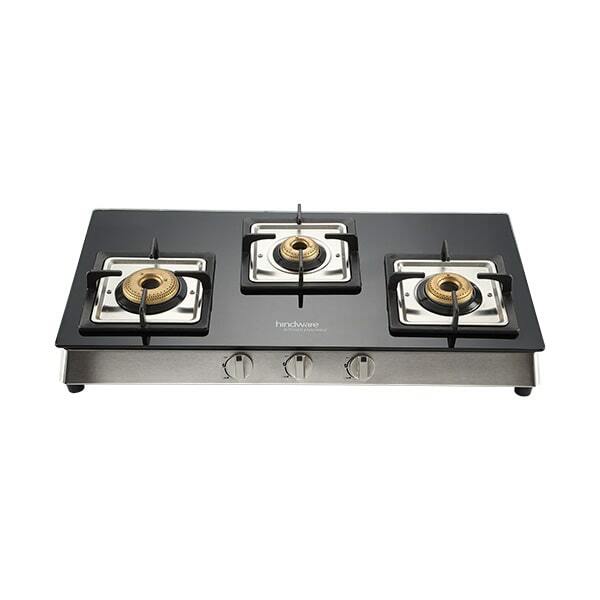 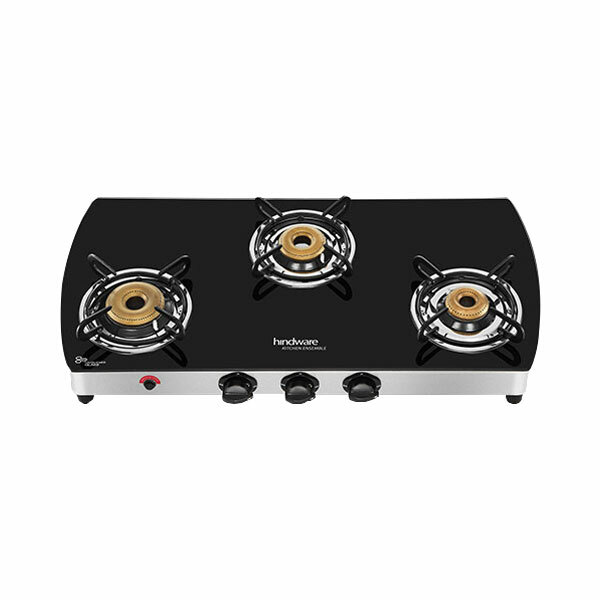 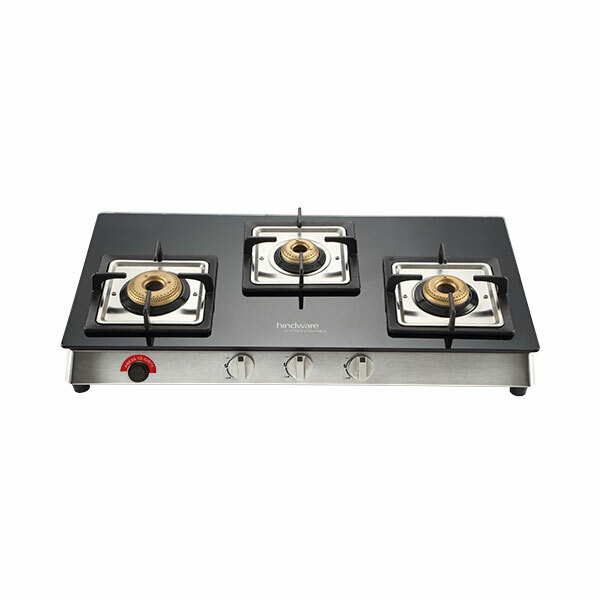 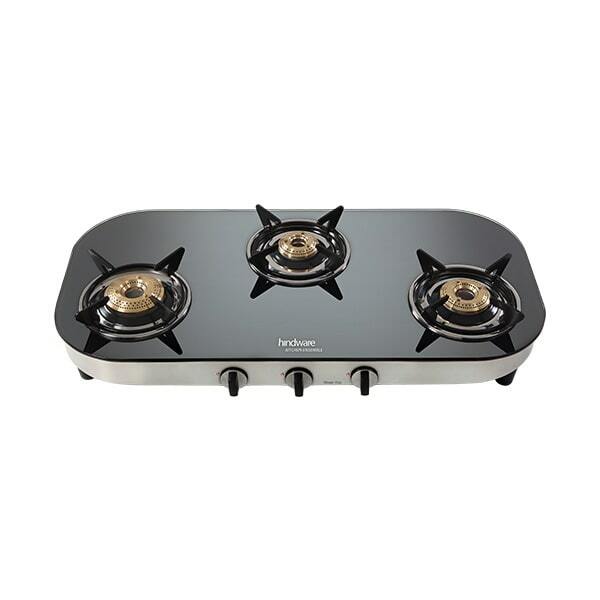 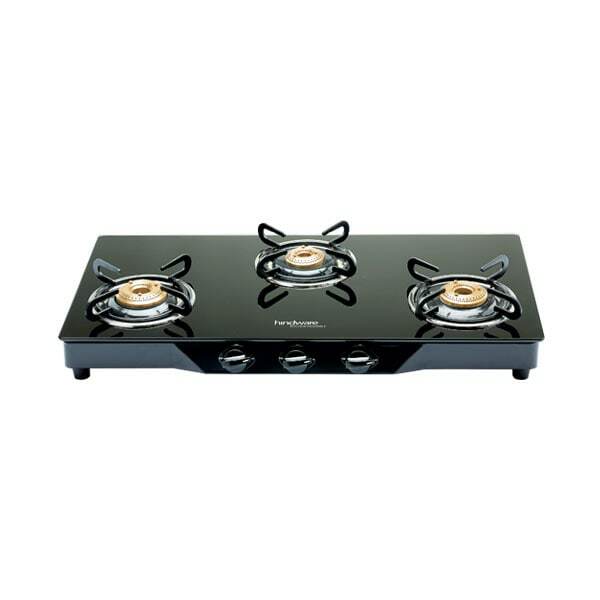 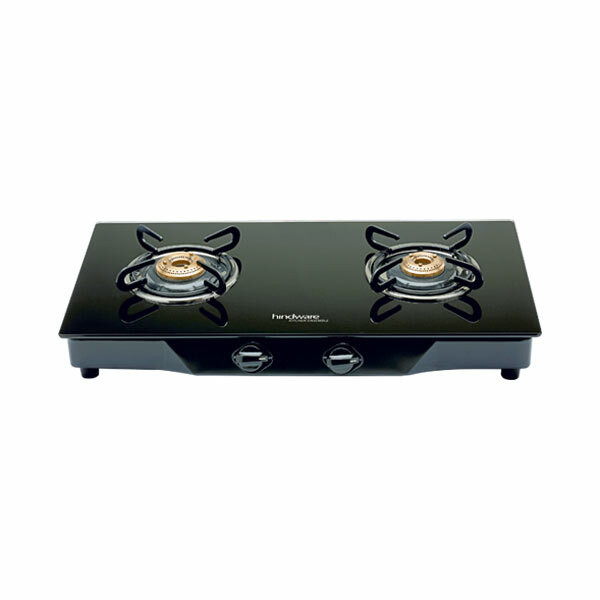 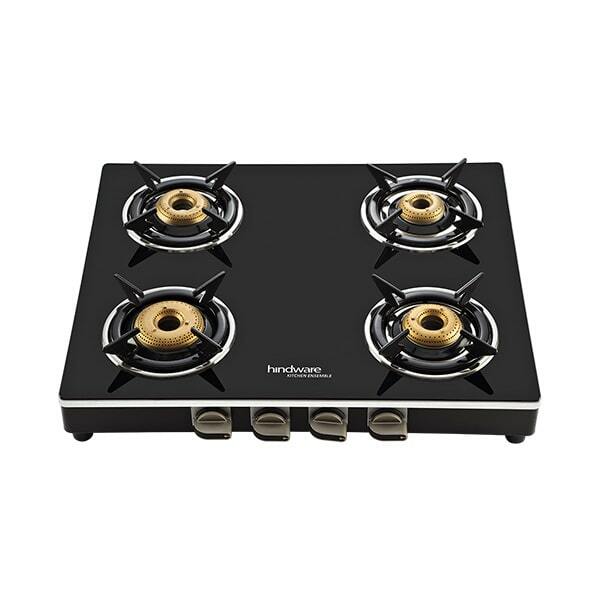 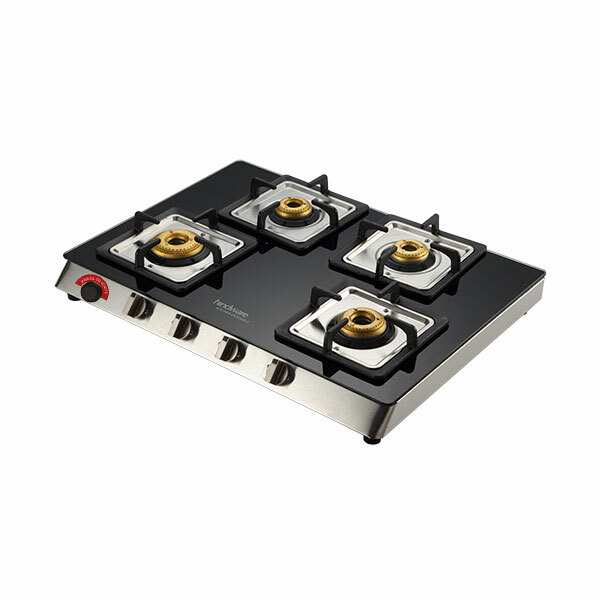 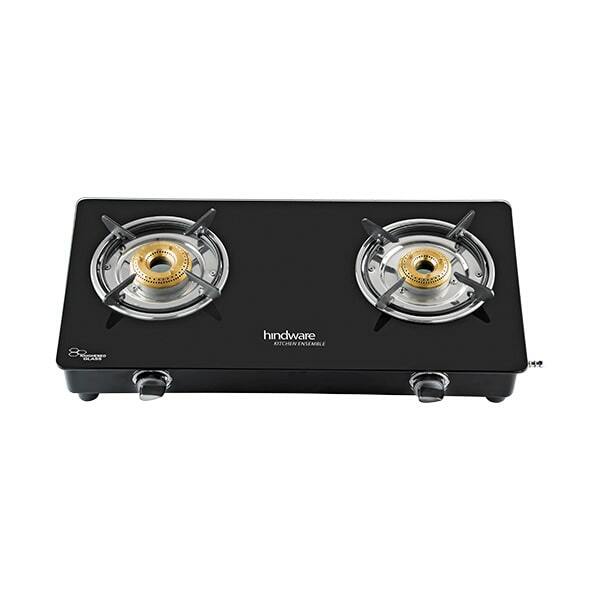 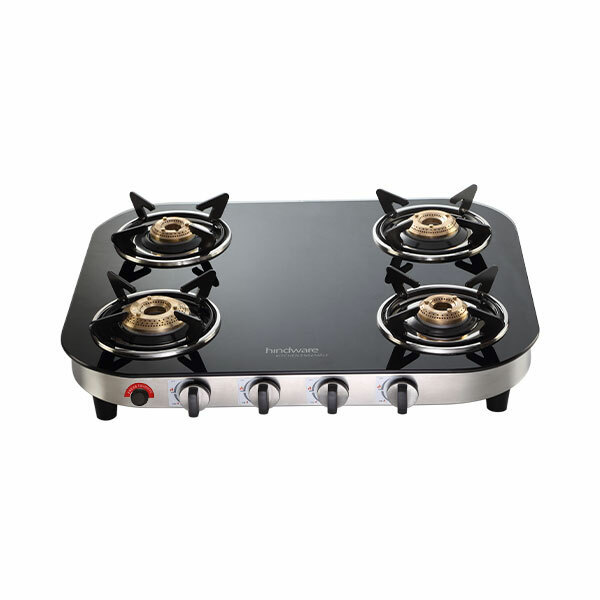 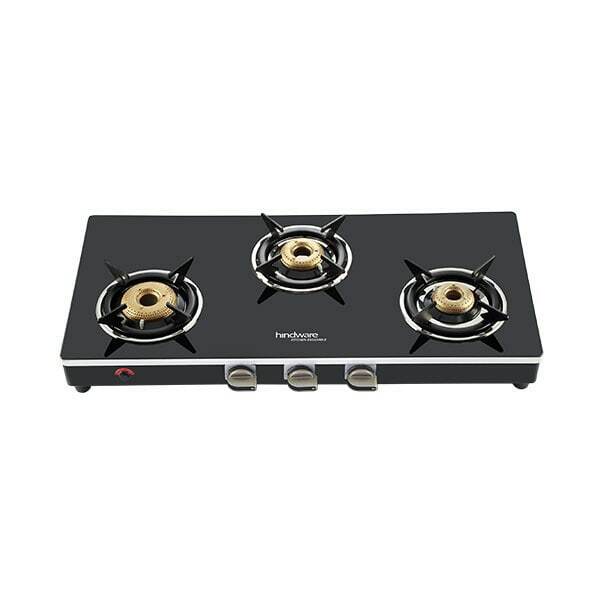 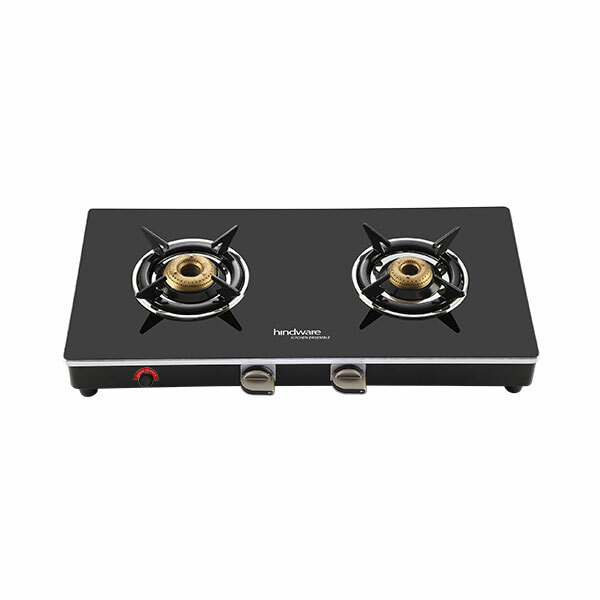 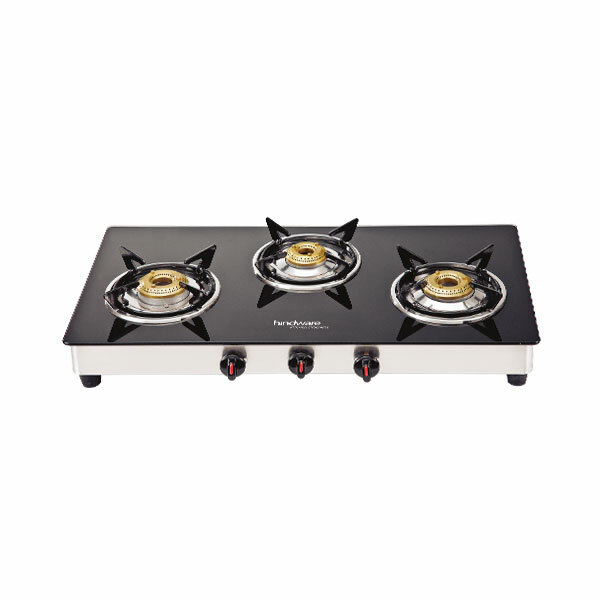 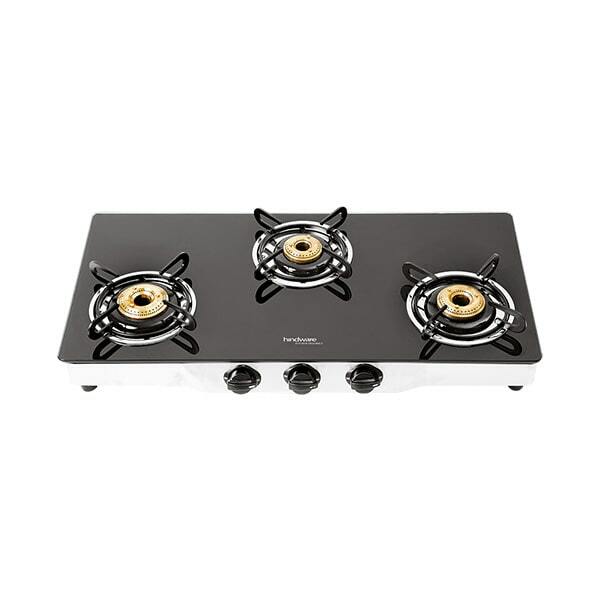 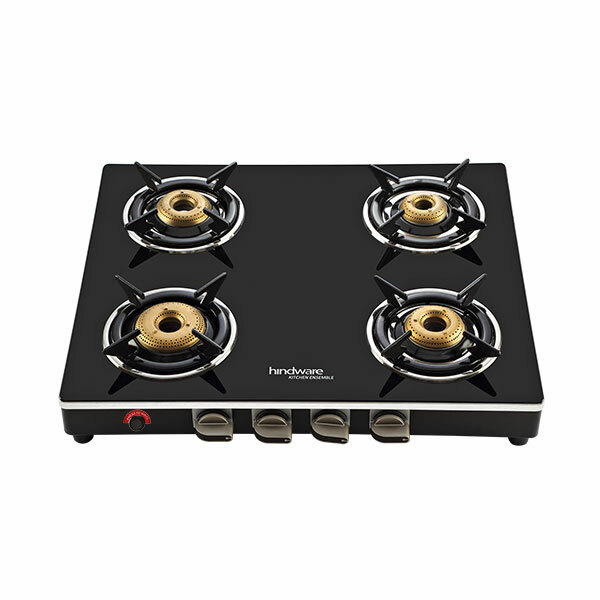 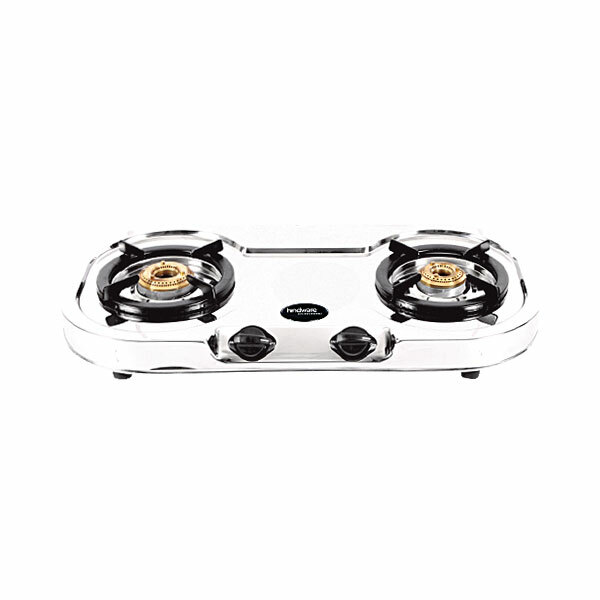 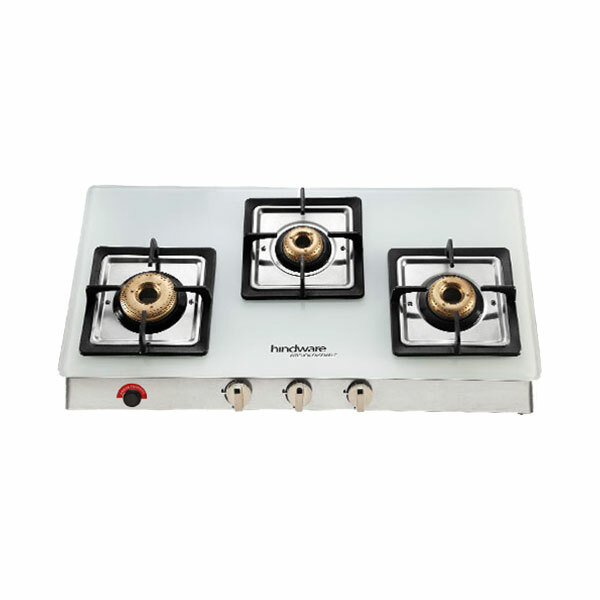 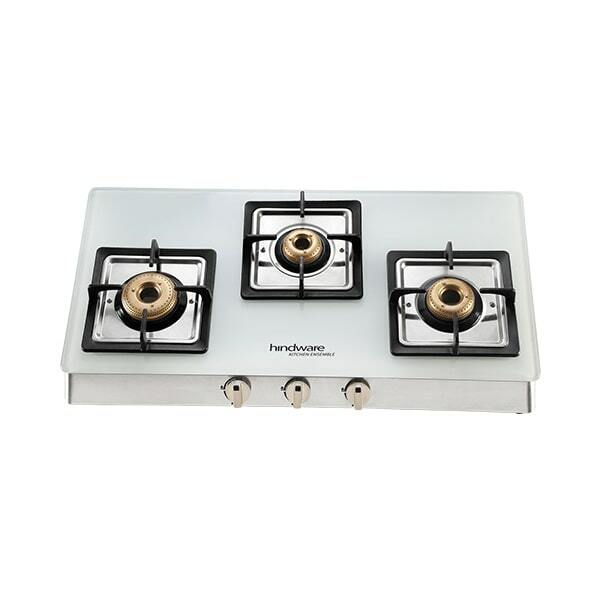 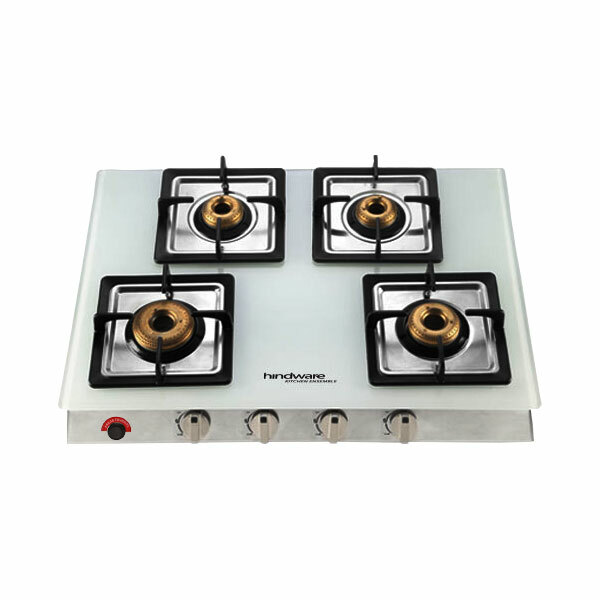 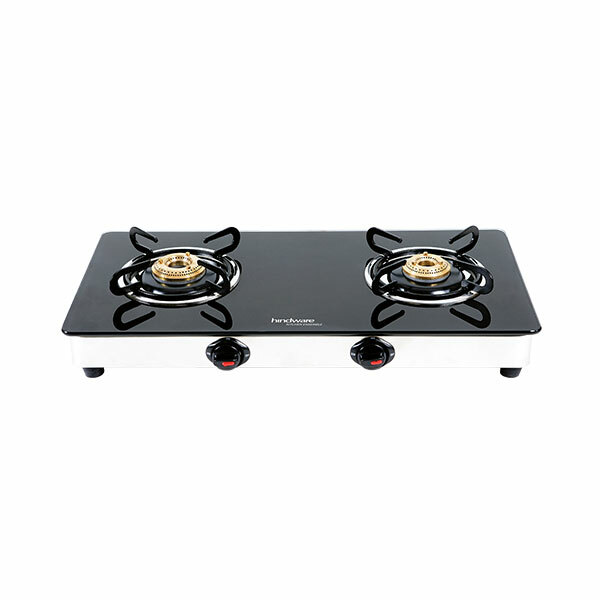 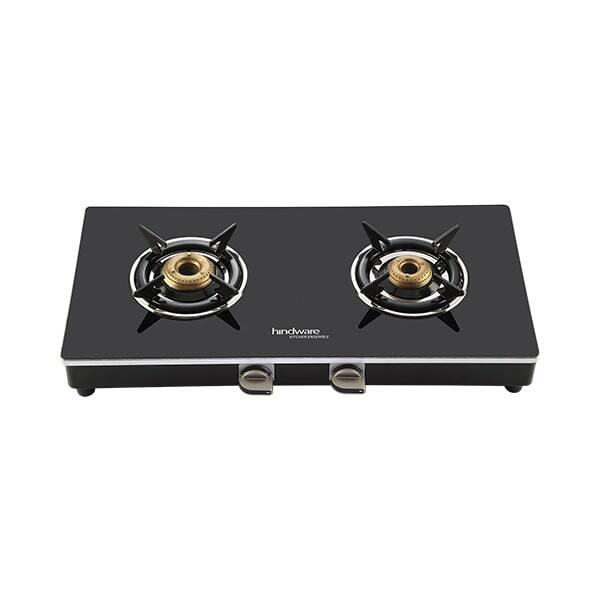 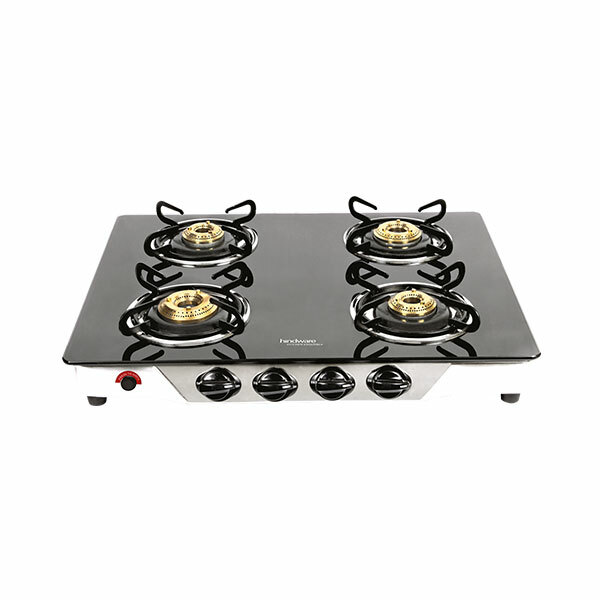 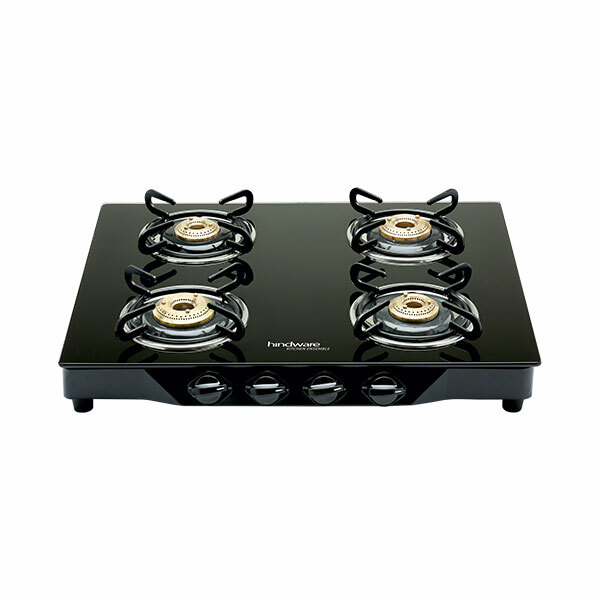 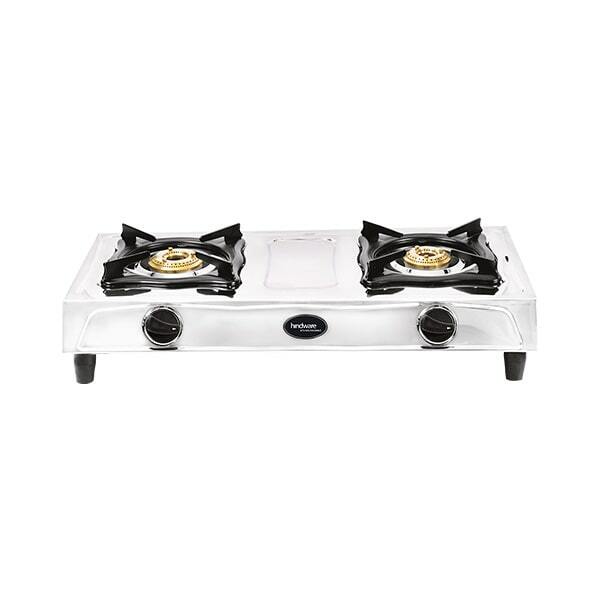 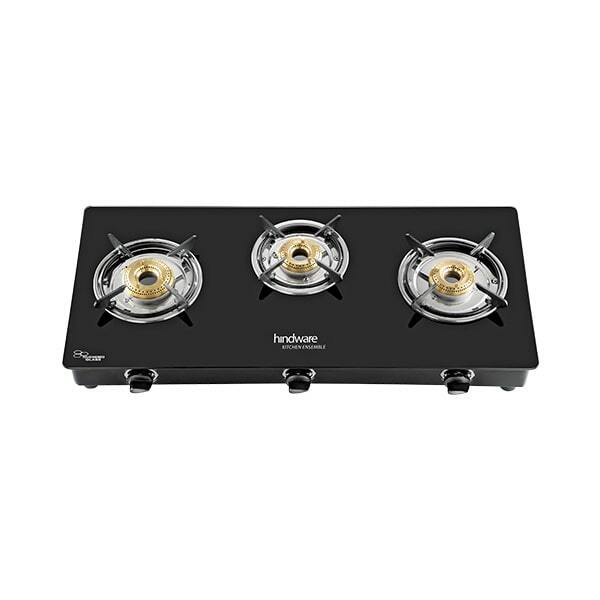 Hindware Appliances presents cooktops which are equipped with forged brass burners. 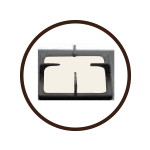 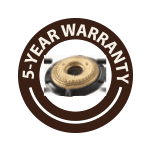 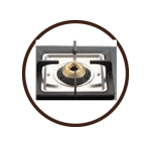 Cast iron pan supports are suitable for larger and heavier cookware as they are wider. 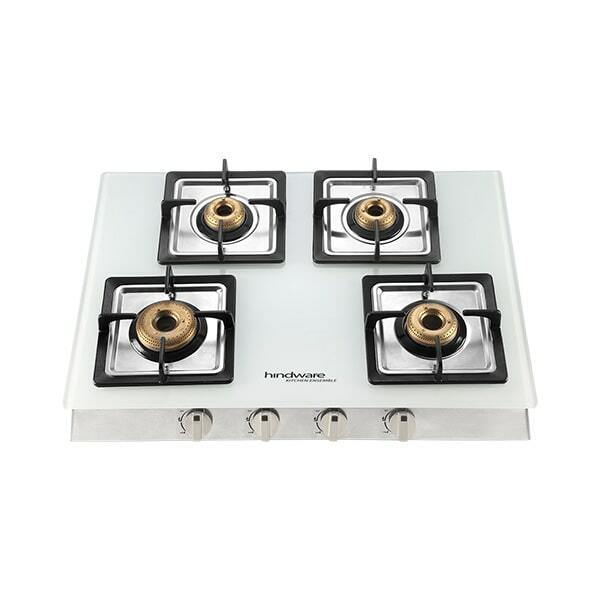 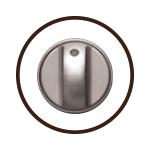 Our exclusive range of cooktops is designed with classic metallic knobs that give a premium look to your kitchen. 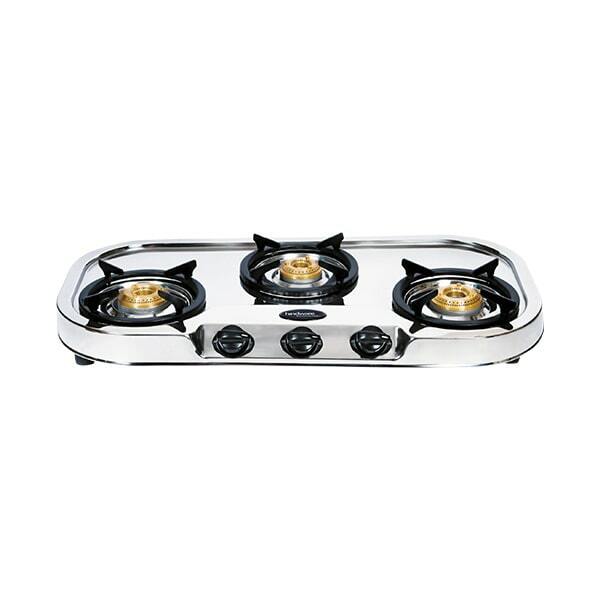 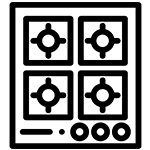 The asymmetrical design is especially helpful for bigger utensils and cookware of varying sizes.